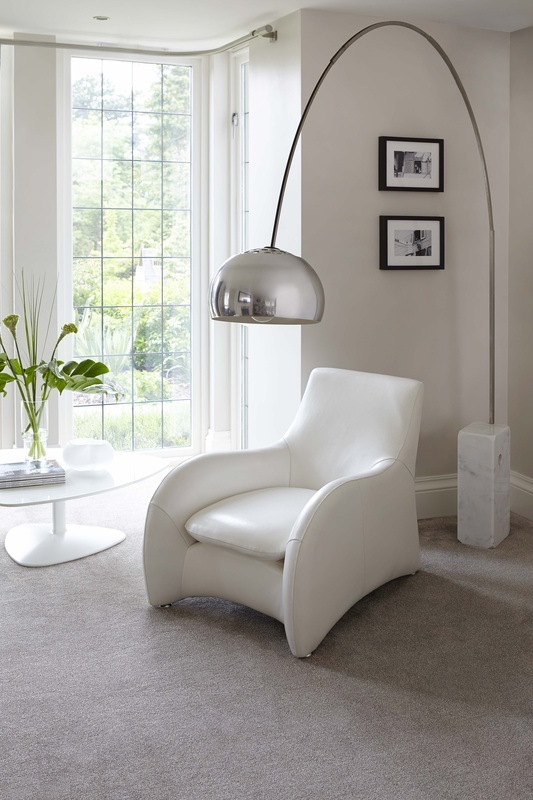 This is luxury on another level. 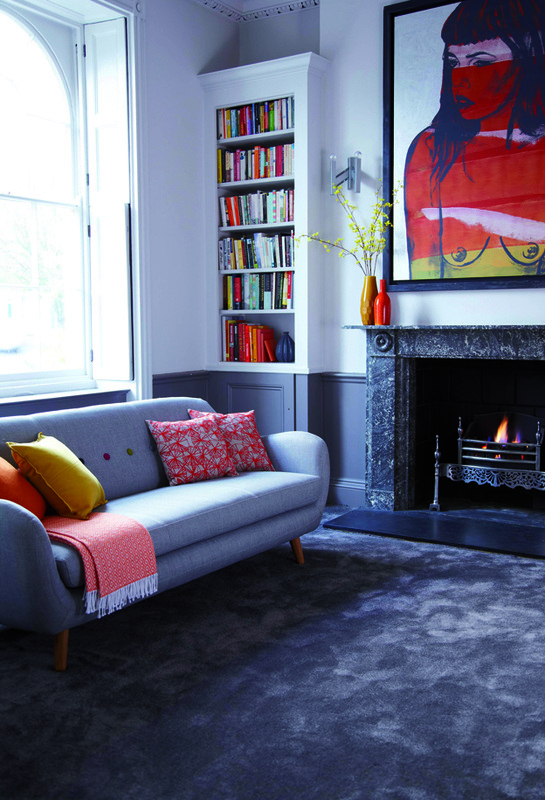 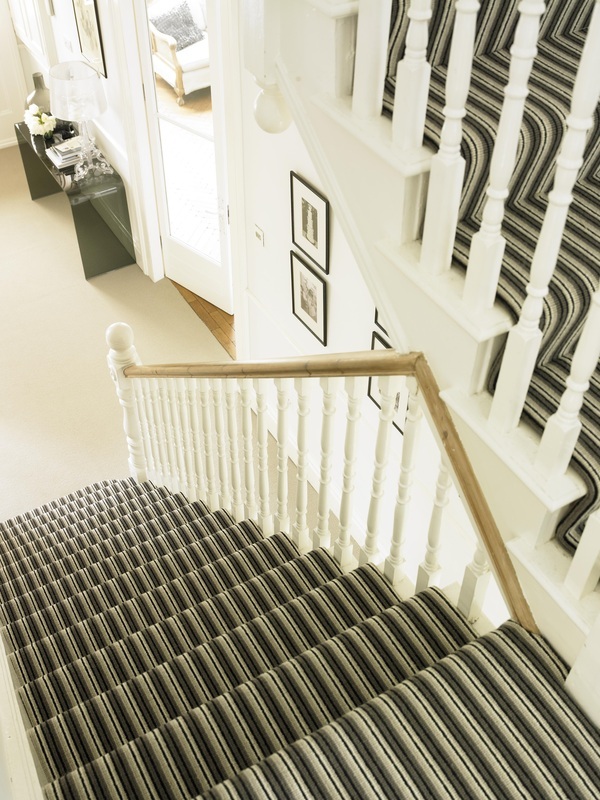 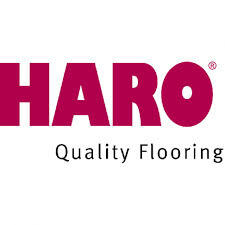 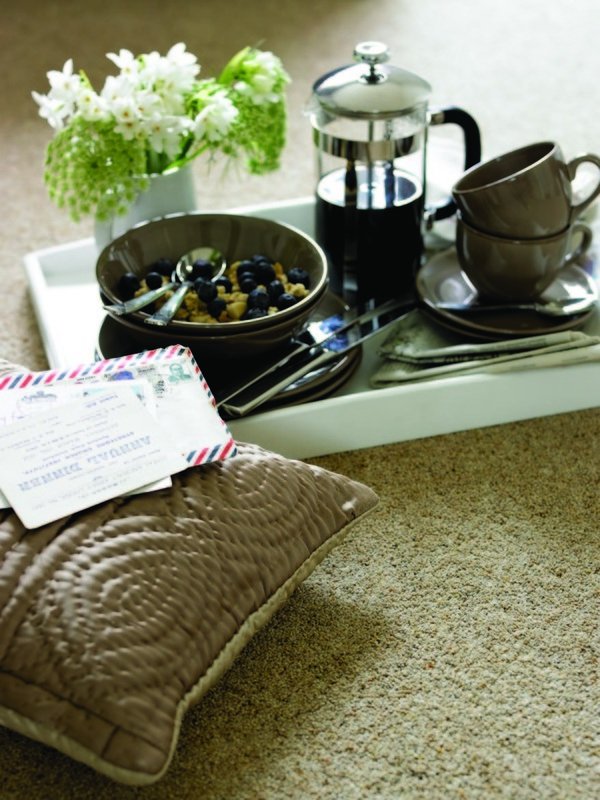 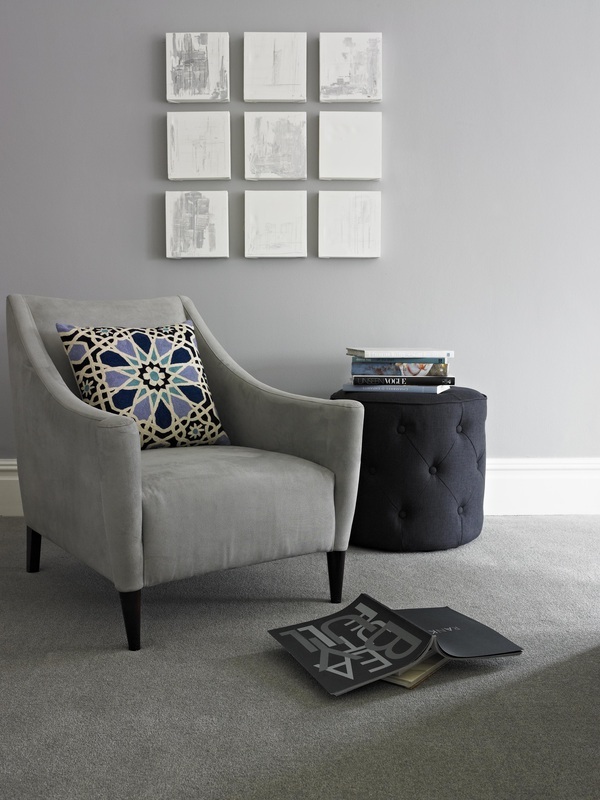 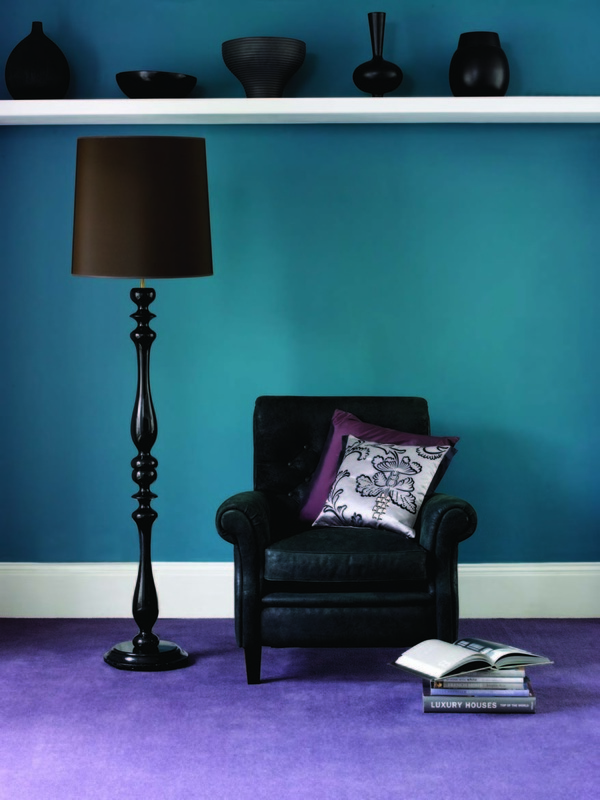 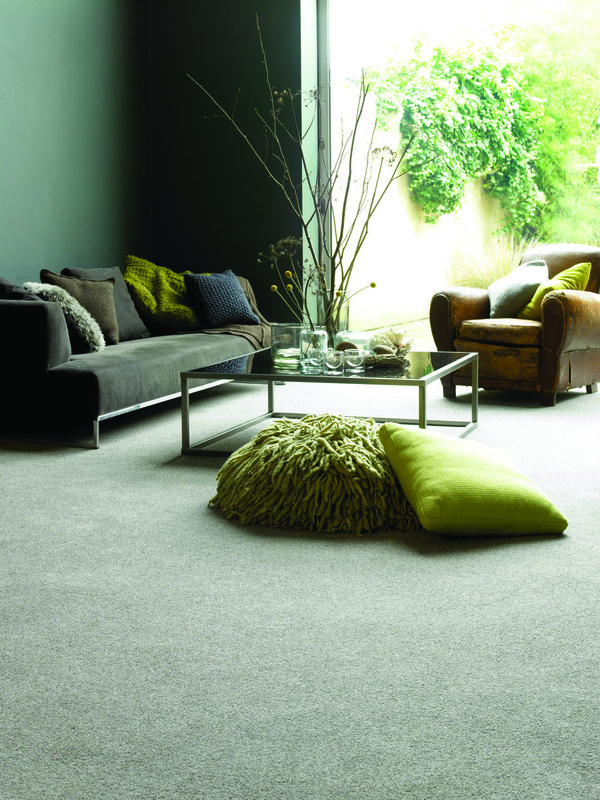 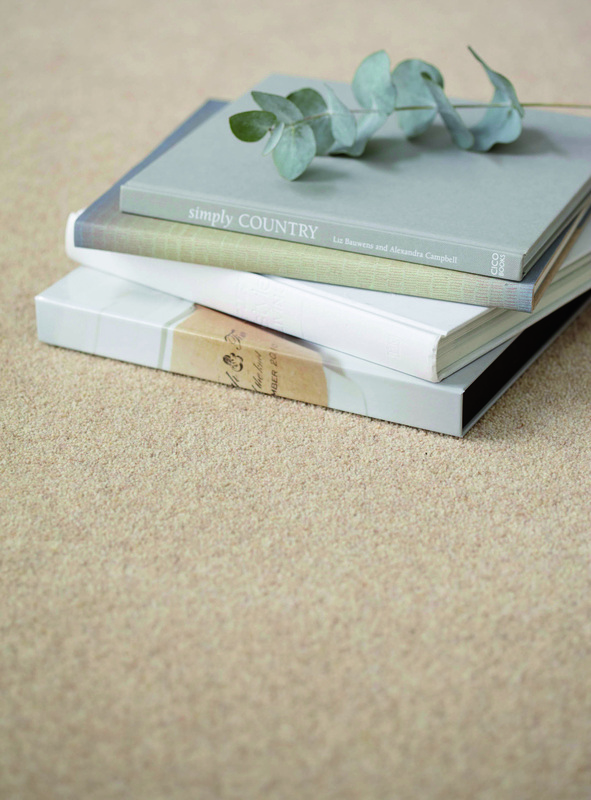 Cormar Carpets exudes quality and style ensuring you get the best possible product for your home. 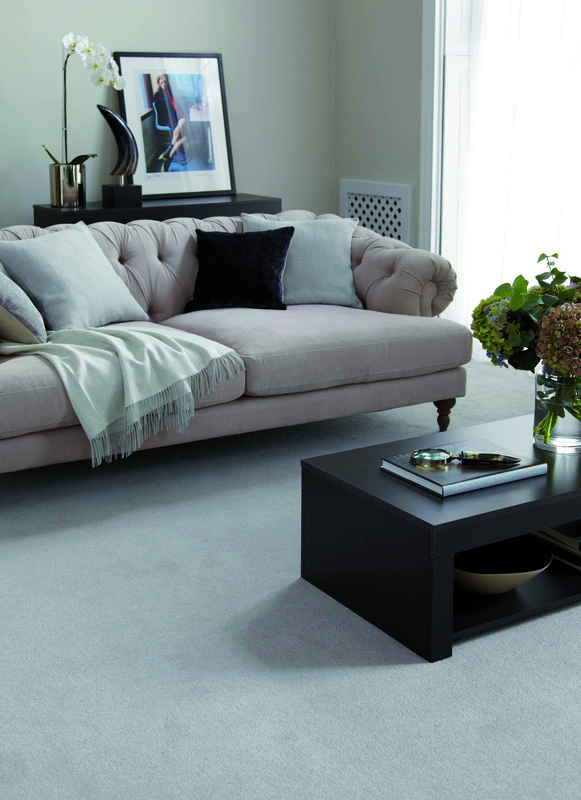 They hold all the properties you expect from a luxury product including an easy clean option. 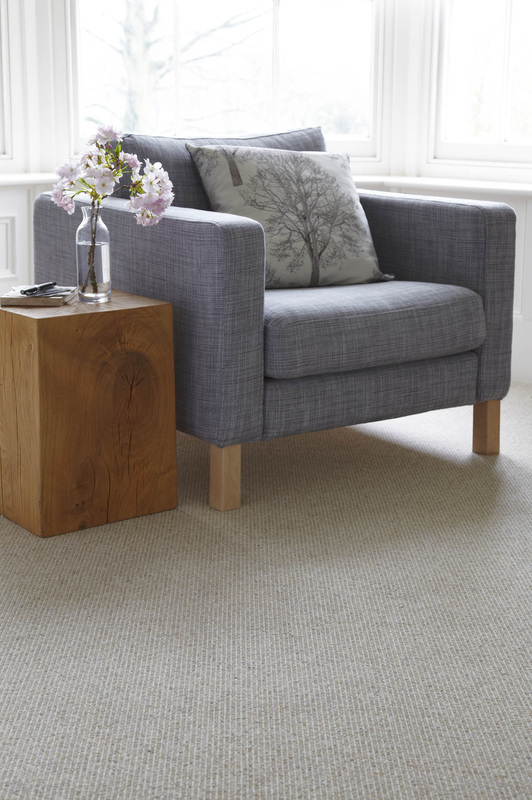 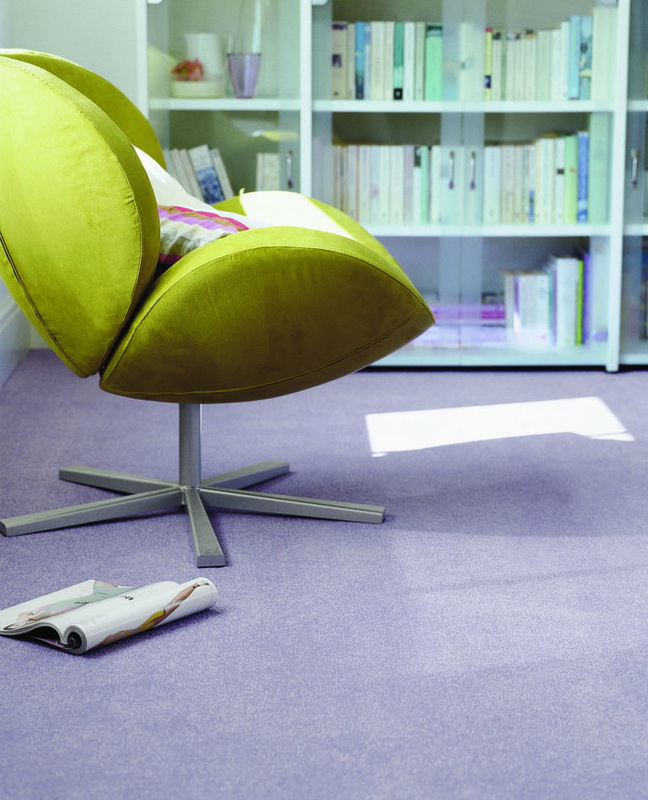 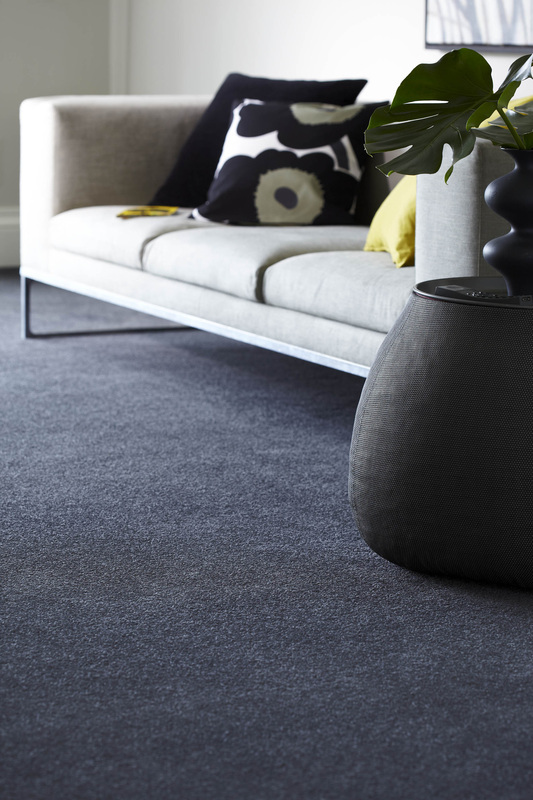 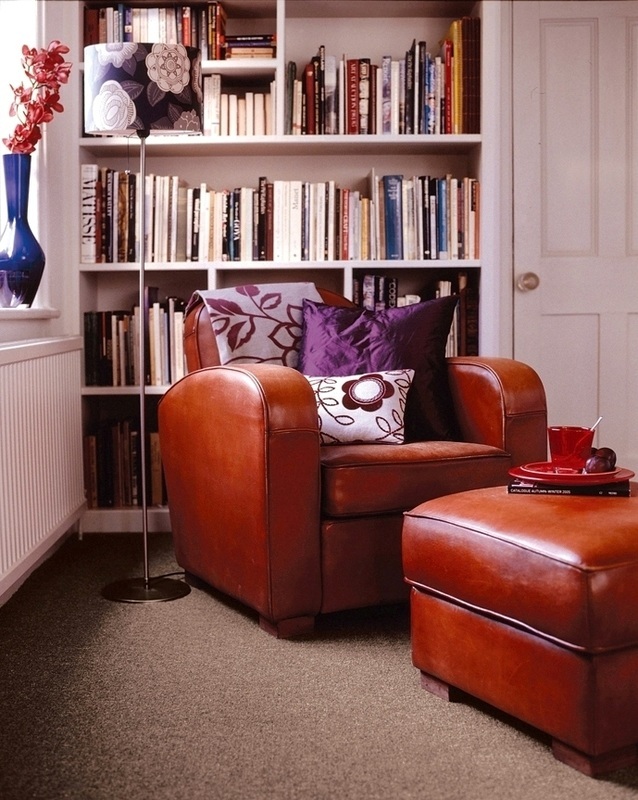 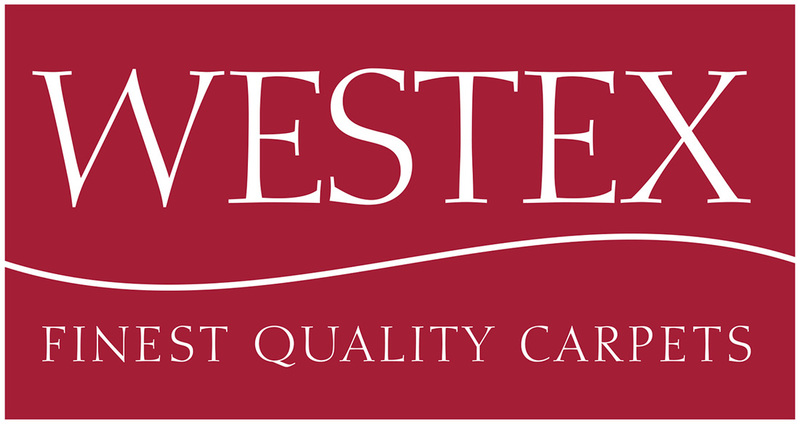 Wool twist carpet, textured loop carpet, polypropylene carpet, are all British manufactured. 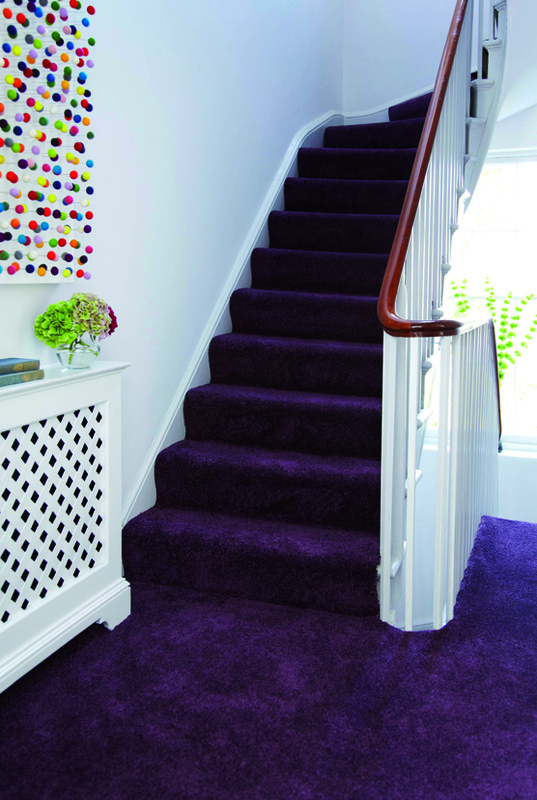 Below are a few examples of designs, colours and textures.